As a general rule of thumb, just like with neckties, you should avoid matching pocket squares with cravats. It looks far more sartorially elegant and sparks more interest if you opt for contrasting patterns, colours and textures for your outfit. For example, pictured above, this Kelso printed silk cravat paired with a Hadrian woven silk pocket square introduces two different textures, colours and patterns to a very simple navy suit that really makes the whole ensemble come alive. 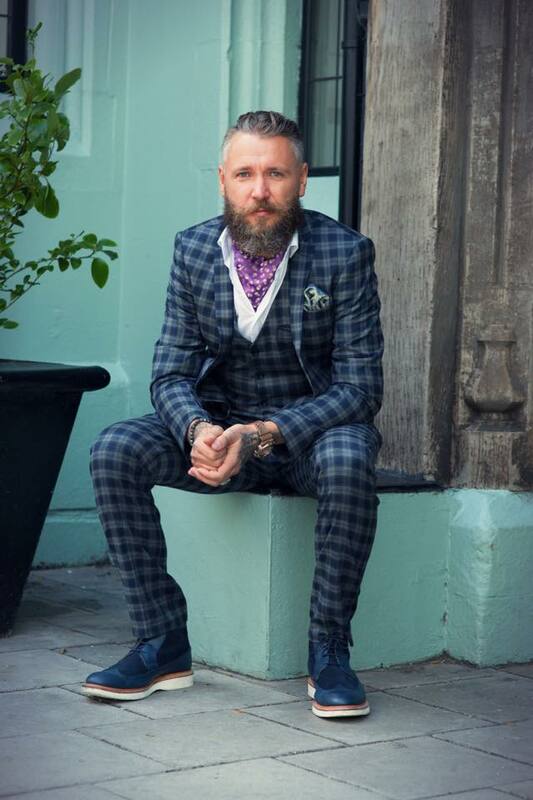 Discover more about Cravat Club and their silk cravats and pocket squares in our online directory. This is a sponsored blog post, created in collaboration with Cravat Club. For more information on partnerships and joining our directory please email advertise@ernestjournal.co.uk.